This week I’ll focus on healing, and use The Herbal Tarot, an especially relevant deck designed by herbalists Candis Cantin and Michael Tierra. This deck offers us some understanding of the healing messages of plant beings and also how they can be used to help us come into balance with our body/mind/spirit triangle. Each day has a card for the day and one for the evening, and we’ll see what herbal ally is associated with that card and also what its astrological symbolism is, as well as the keywords. 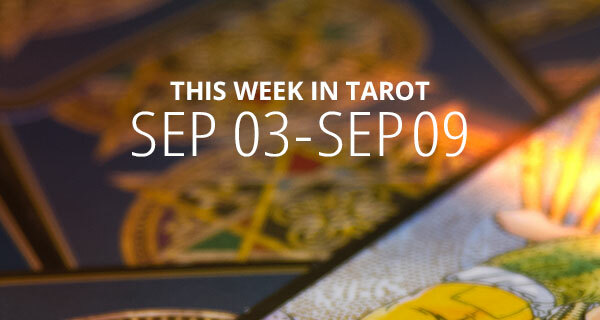 So, here’s to a week of healing vibrations in This Week in Tarot! DAY (The High Priest. Sage. Taurus.) Keywords: Inner guide. Spiritual guidance. Teacher. Inner awakening. It’s probably a great time to get a reading, and it’s also time to jump into the realm of inner guidance. The High Priest certainly knows what you need physically and spiritually because the High Priest is ruled by Taurus, the sign of inherited talents, values, tenacity, earthiness, and results. He is that small voice you hear inside when you take the time to ask a question, silence your mind, and just listen. EVENING (Seven of Swords. Wood Betony. Moon in Aquarius.) Keywords: Not all things are being revealed. The need to be honest with the self and others. Research needed to find out what is going on. Yes, Mercury is still retrograde, and therefore your thinking may be ungrounded, elusive, and changeable. You may want to avoid confrontations as a result of feeling confused or dealing with others who may feel confused. It’s a good time for research, but not a good time to finalize agreements or contracts. It’s certainly time to lay your cards on the table and be honest with yourself and others. DAY (The High Priestess. Peony. Moon.) Keywords: Exploring the subconscious. Mystery. Inner knowing. Feminine beauty and grace. Moodiness. It’s a great day to meditate, look within for answers, and also get a psychic reading because The High Priestess embodies the pure power of the feminine. Through your own inner High Priestess, you’re certainly able to tap into your potential creativity and are better able to understand how all aspects of your life are united. EVENING (Three of Pentacles: Gentian. Mars in Capricorn.) Keywords: Acknowledging one’s mastery of skills. Harvesting the fruits of one’s labor. Being focused and grounded. Getting a reality check. The symbol is the master gardener who is in tune with the cycles. As a result, body, mind, and spirit are working in harmony to create a dynamo of power! The master gardener knows that he will eventually reap what he sows. Therefore, it’s time to put out what you want to be returned to you. DAY (The Hermit. Licorice, Herb of Inner Peace. Virgo.) Keywords: Inner seeking. Solitude. Needing space to be alone. Teaching by example. Having nothing more to say. Compassion with detachment. The Hermit signifies a time to reflect on the long, strange journey you’ve probably had and the varied experiences you’ve probably encountered. The Hermit has certainly learned to help others with love and compassionate detachment. He has also gone beyond the point of being critical and no longer needs to convince others of what they should do. Hence, he is at a point of needing to be silent and letting his light shine through. EVENING (Pan. Lobelia. Capricorn.) Keywords: Need to lighten up. Not taking oneself so seriously. Need to break up old patterns. Get into a “no worries” frame of mind and play more. Amusement. Pan is the goat-man, nature god. With a fiery lust for life, he certainly frolics and plays in the forest and meadows. He also respects Nature as the force of all life. “Pan” means “all.” Pan understands Nature’s rules, and because of them, he finds joy and freedom. This card suggests that this is a time to reconnect with your sense of humor, lighten up, and not take things too seriously. It’s certainly also time to look at addictive behaviors and where you may be stuck. DAY (The King of Swords. St. Johnswort. Fire of Air.) Keywords: A seeker of truth. The peak of integrity. Arrogance. Being too righteous and critical. Clear communication as to what one believes. A need to remain calm and open to new ideas. Today is a good day to get grounded and stay focused. It’s also a great day to get clear about issues and stay open to new ideas. It’s time to be creative in words and expression, inspiring communication. Today is also a good day to discern the truth from a lie with the analytical mind. However, you need to be aware of being too critical. EVENING (Justice. Plantain. Libra.) Keywords: Need for better balance. Time for work and action. Time to balance health habits. Need to be detached and discriminate as to what is best for the self. Justice represents your inner need for balance. She is the Divine Mother preserving you and also maintaining your health—physically, emotionally, and spiritually. Therefore, you should protect the things that are important to you, and let go of what is useless and so worn out. Inner balance and calm create more joy in your life. DAY (Temperance. Echinacea. Sagittarius.) Keywords: Idealism. Self-control. Moderation. Enthusiasm for new beginnings. Managing resources. Blending of opposites. Temperance can represent a new life that is unfolding. Today, you have had the opportunity to experience the opening of your sixth chakra and your spirit guides are also actively trying to get you onto your path in life. It’s a great day for mediation, resolving conflicts, healing, and cooperation. It’s also a good day to work with your vision board and create a new vision. EVENING (The World. Comfrey. Saturn.) Keywords: Seeing the whole picture. The need for healing. Giving form to Spirit. Uniting the four elements and the four directions. Trying to force a unity before conditions are right. Saturn helps you understand the World card because Saturn rules limitations, time, form, and responsibility. It also crystallizes thoughts and ideas, however, it represents the earth plane and all its wonders too. The circle represents the present moment of existence. Therefore, you only need to be right here, right now and dancing to the rhythm of life. DAY (Nine of Cups. Squawvine. Jupiter in Pisces.) Keywords: Self-satisfaction. Achievement. Self-acceptance. Giving birth to the dream. It’s time to give yourself a pat on the back, but don’t get too complacent or lazy that you stop creating. Today is a good day for get-togethers and sharing your love and joy with others because you need to let your inner light shine and be expressive. It’s also a great day for closeness and intimacy. EVENING (Five of Swords. Mistletoe. Venus in Aquarius.) Keywords: A no-win situation. Being in competition with another. Letting go of the need to be right. This seems like a good night to be aware of judgment energy. Perhaps it’s also a time to let go of being judgmental as well. If you’re looking at a situation as a failure, you’re certainly not getting the lessons to be learned via that situation. Instead, you may be indulging in a defeatist attitude. However, looking at a situation as a conquest sets up the energy of unhealthy competition and eventual defeat. This is a no-win situation, and a new attitude must come into being that is loving and tolerant towards yourself and others. This can certainly be a turning point in your life. DAY (King of Wands. Cinnamon. Fire of Fire.) Keywords: Inner strength and fire. Competition. Impulsiveness. Decisiveness. The King enjoys the feeling of power and control and has the capacity and energy to use it whenever it’s required. However, he must learn that there may be some virtue in holding back this energy in certain situations and he must guard against any tendency towards overreaction, impulsiveness or cruelty. This is certainly a day to get motivated and get going on achieving your goals! EVENING (The Moon. Lemon Balm. Pisces.) Keywords: Spiritual and physical evolution. Moodiness. Dreaminess. Mystic visions. Dealing with the past. Feeling alone. Fears. As you recognize your self-unfoldment, you must also confront your hidden fears and the shadow side of yourself, because the ideas of evolution, transmutation, and trusting your instincts are certainly all part of being in sync with the Moon. It’s also a good night to relax, dream, and meditate on one’s goals. 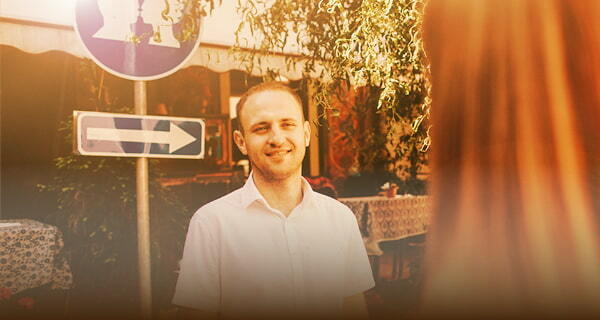 Looking for a deeper connection to Source? 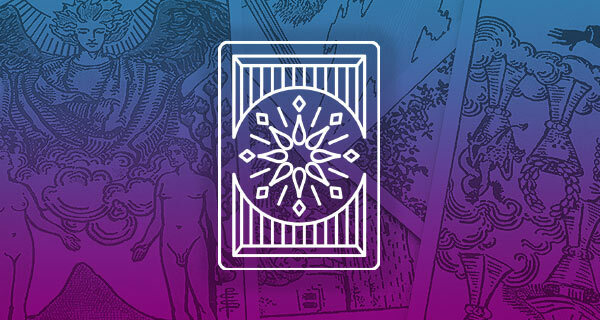 A tarot card reading is your answer because tarot cards give you a direct connection to Source so you receive profound insights into your past, present, and future. 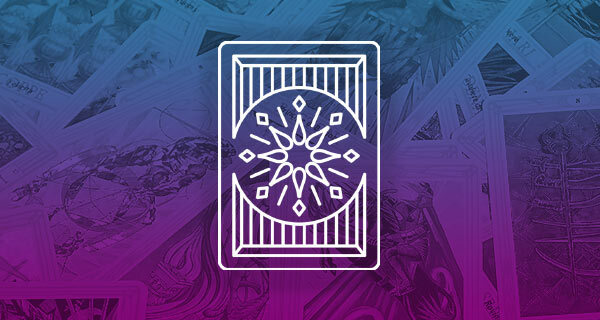 Our tarot card psychics interpret Source’s messages because they want to give you the unadulterated truth.